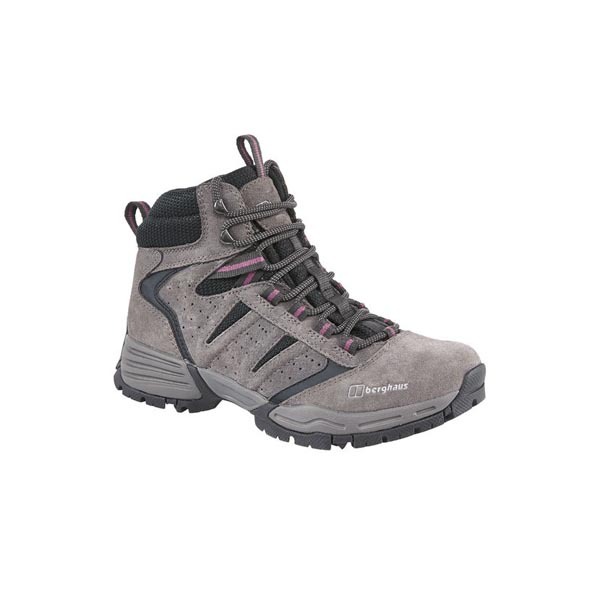 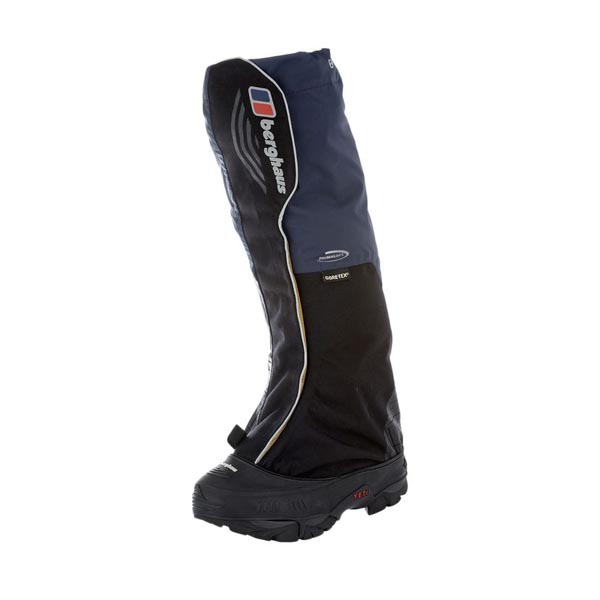 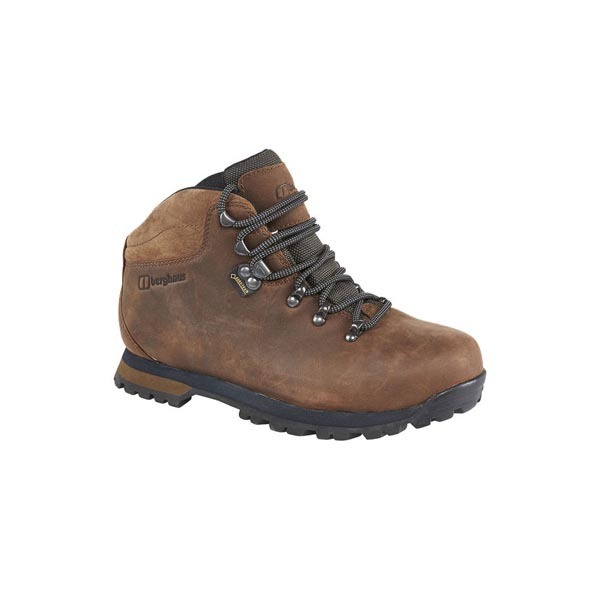 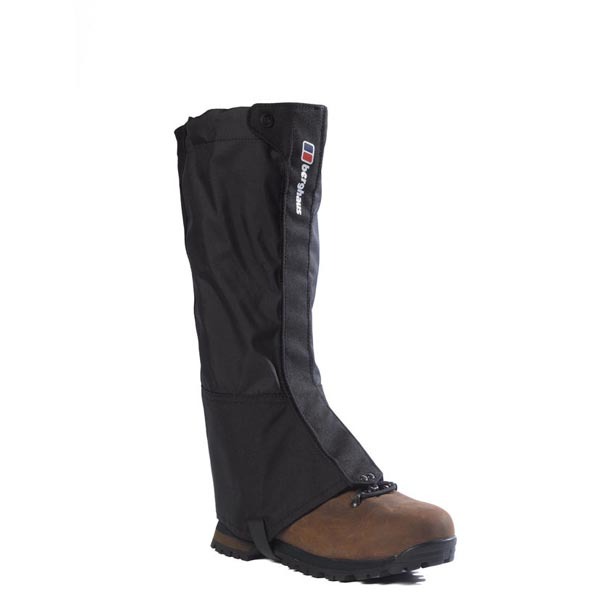 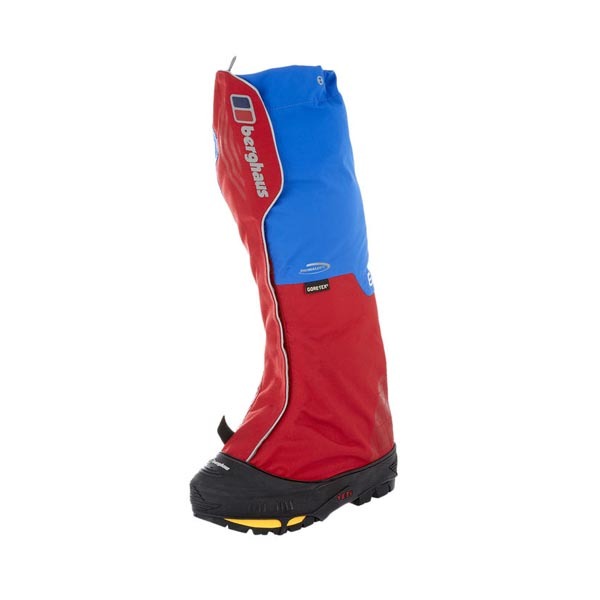 The Berghaus Women's Expeditor is a lighter weight synthetic sock ideal for country walks. 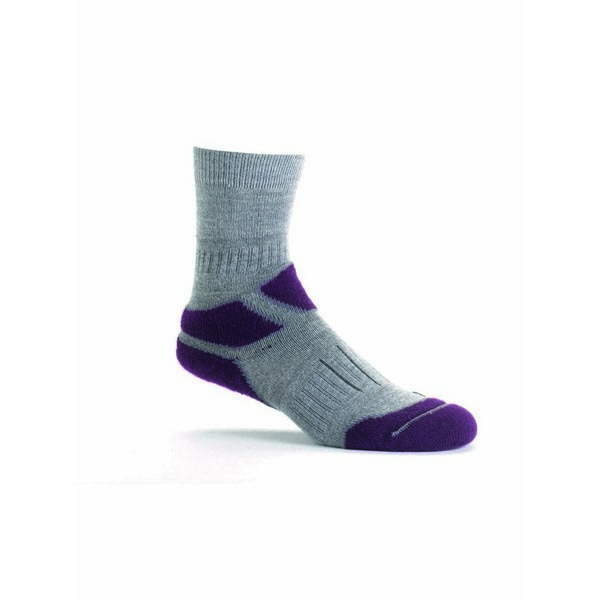 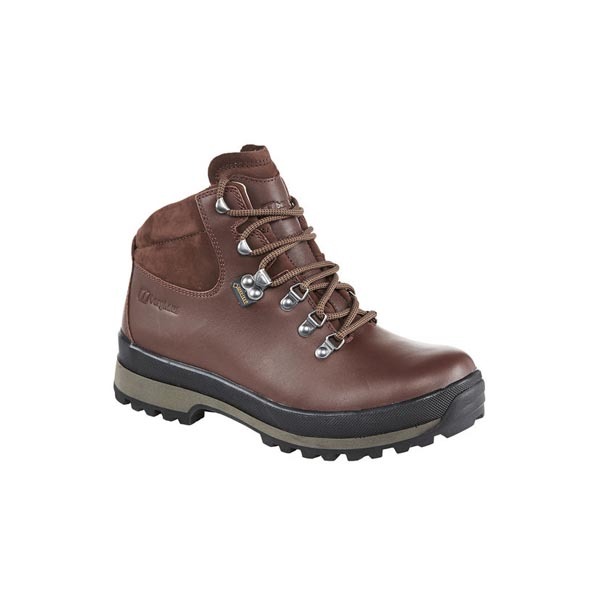 Your feet will remain comfortable throughout your adventure - a Nylon yarn provides added durability and wicking properties alongside high density padding in key areas for under foot cushioning. 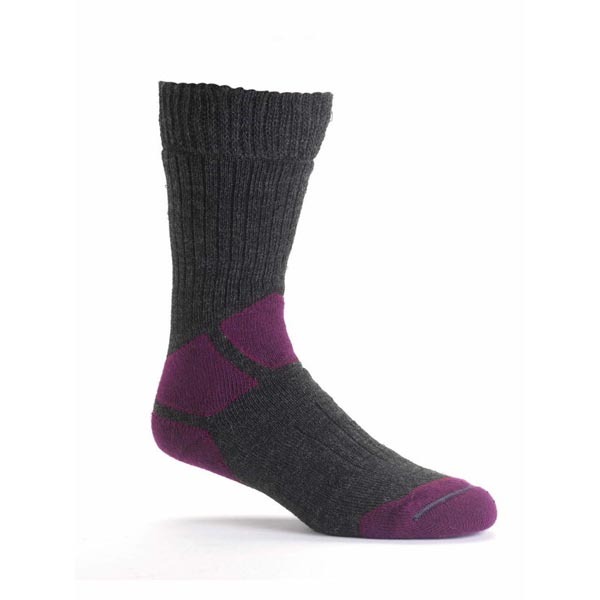 Dual Therm fibres provide additional warmth in colder conditions while giving a cooling effect when you're hot.